THE SKINNY: You know those "find your perfect scent" tools or quizzes you can fill out? When I do one, Tory Burch's fragrance always appears at the top of the perfume list that's generated. 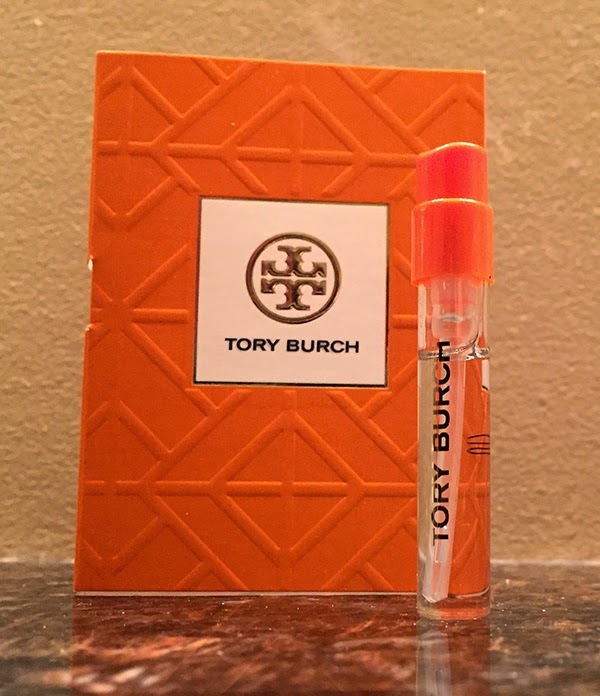 I didn't like it, although you'd think otherwise if you look at the list of scents that blend together to make Tory Burch's signature fragrance. Orange blossom. Grapefruit. Jasmine. All of my favorites. But I found this perfume to be overly sweet in an almost turn-my-stomach sort of way. Instead of citrus, the tone is much more flowery. It was a disappointing experience for me. KEEP OR TOSS: Toss. I love the idea of this perfume, but not the actual scent. CHECK IT OUT: If you do like Tory Burch, it comes in perfume, lotion and shower gel.